If you are looking for Dana Point homes and townhomes, you have found the right real estate resource. Be confident that you can find a great investment in Dana Point homes, townhouses and real estate for yourself, your family or as an investment. Take a few minutes to explore all of the homes in this area of Orange County. 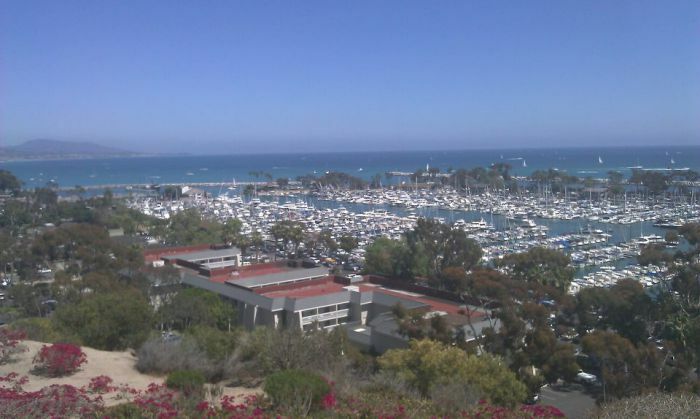 I love Dana Point, California. Finding the right place to call Dana Pont home, takes a lot of work. You are welcome to research on our website or contact us to help. You can explore homes in cities surrounding Dana Point like San Clemente, San Juan Capistrano, Laguna Beach, Laguna Niguel and other Orange County cities. Discover new homes and condos in Irvine too. You will love the property details, photos, pricing history, Google™ maps, mortgage calculator for each property, neighborhood and street views of each home.